The burgeoning field of CubeSats will have new growth potential for researchers, engineers and students after NASA awarded three companies contracts to launch missions dedicated to lofting the tiny spacecraft into the best orbit to achieve the science results of the researchers or test new technological advances. Until these launches, CubeSats, which are each based on modular designs that fit inside a 4-inch cube, were limited to riding along with other payloads that may or may not have been going to an orbit that would work for the nano-sized craft. 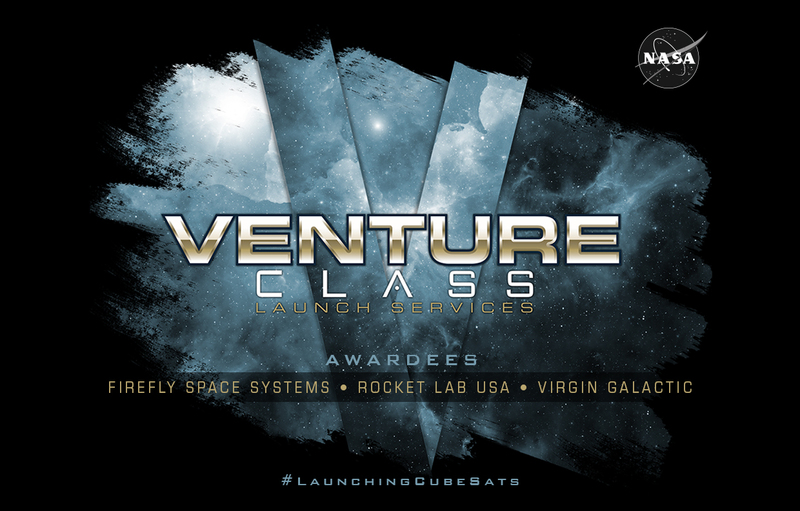 The move to dedicated launchers is justified by the quick pace of CubeSat development and the opportunity it offers to test innovations and get successful ones into the pipeline for use on major missions.